Lovely and spacious town apartment(135 m2!) 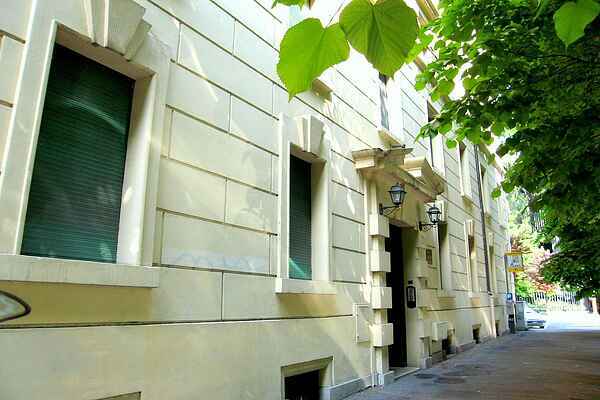 situated in the centre of the town Rome (2000m from Piazza S. Pietro) yet in a relatively peaceful area. You will find this apartment on the ground floor in a former manor house. Ideal for families, even with children. Furthermore, this house is a good starting point to vistit the town. The apartment is in the area of the metro station Lepanto. There are two supermarkets around the corner and there is an authentic fruit market and various restaurants. In the direct surrounding: restaurants, bars and various shops. The house can easily be reached from the airport "Roma Fiumicino" via train or metro.